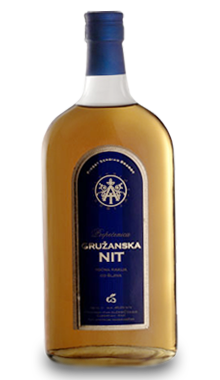 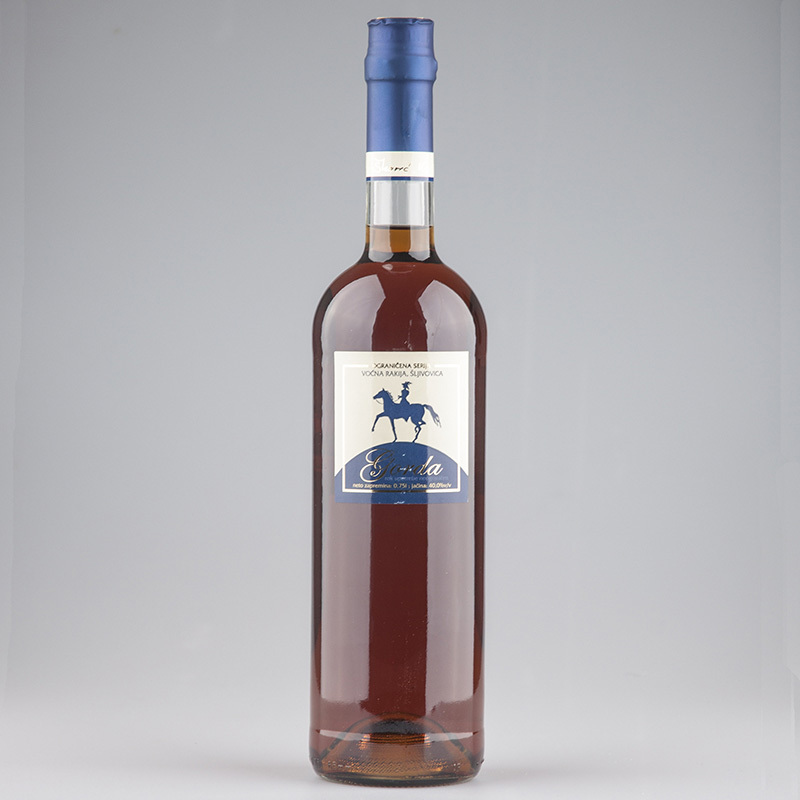 Gruzanska zlatna nit is old plum brandy distilled using the highest achievements in spirits production. 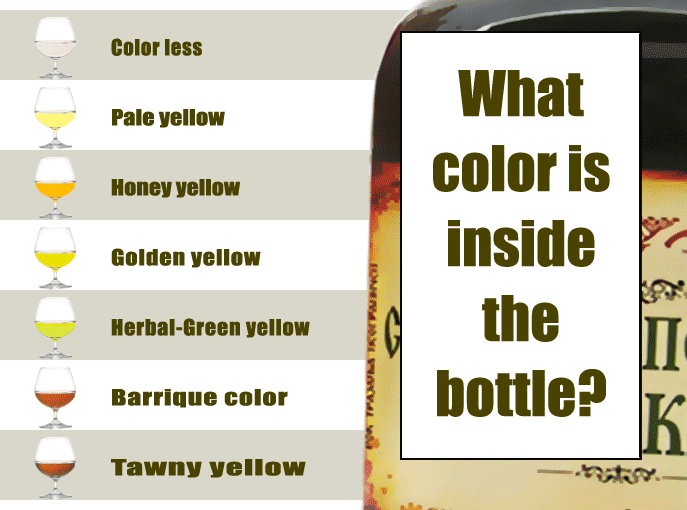 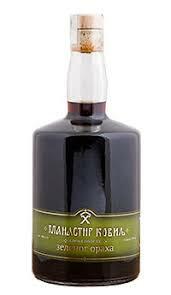 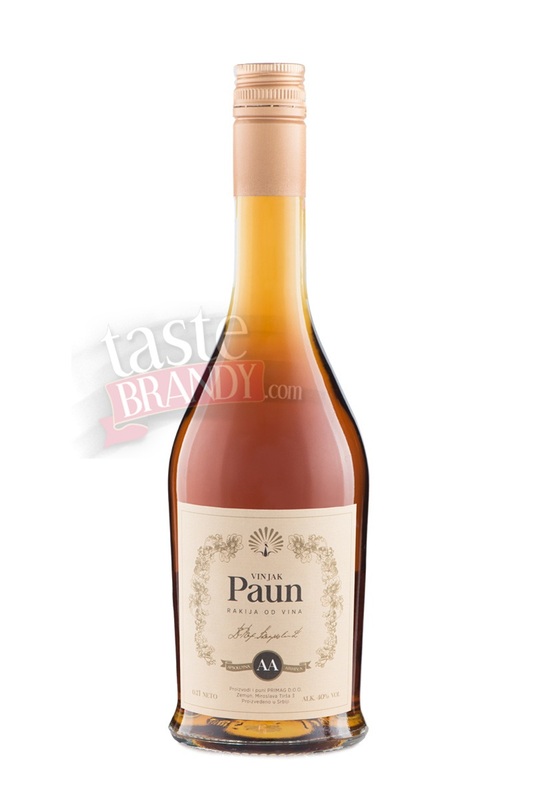 Plum brandy was aged in a cellar for 7 years under the supervision of a qualified person and a good host. 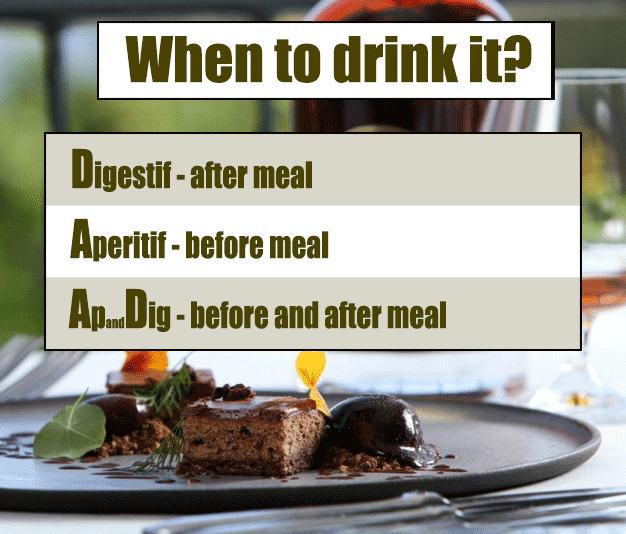 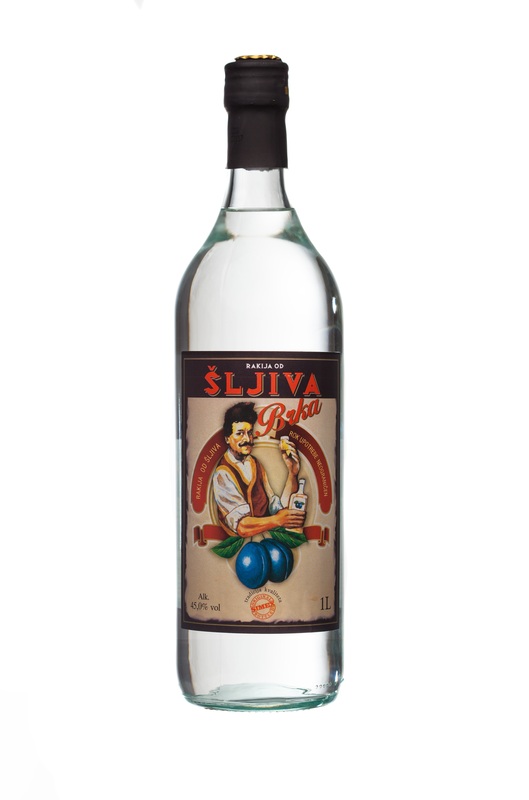 We recommend it to be served cooled at cellar temperature. 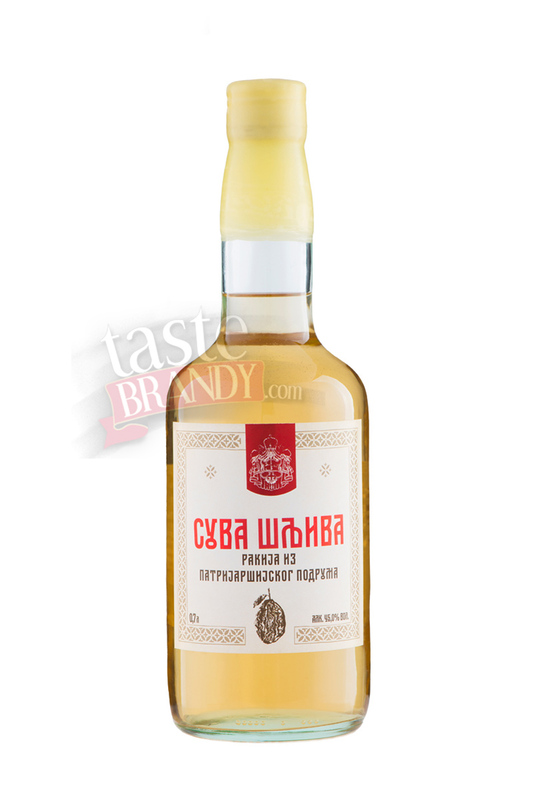 Extremely drinkable plum brandy, harmonious taste, seeking more. 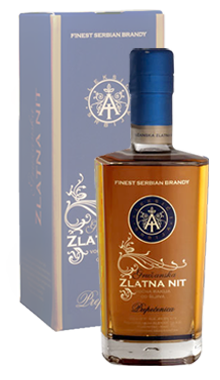 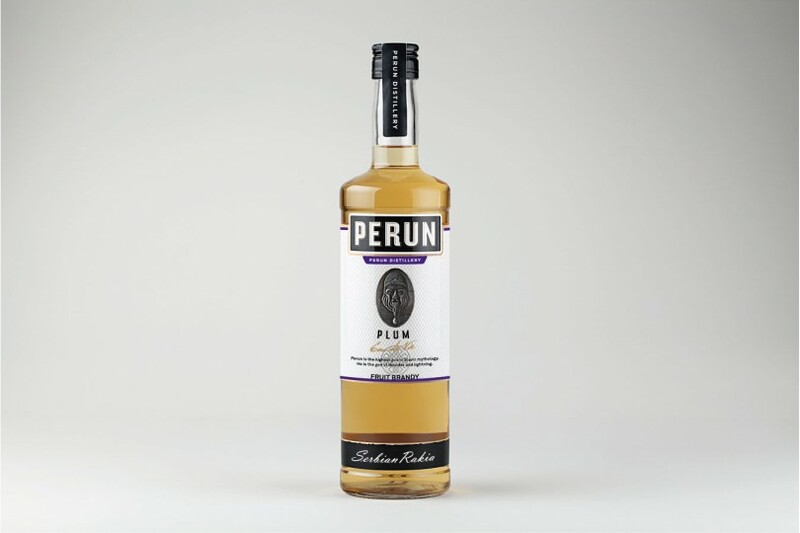 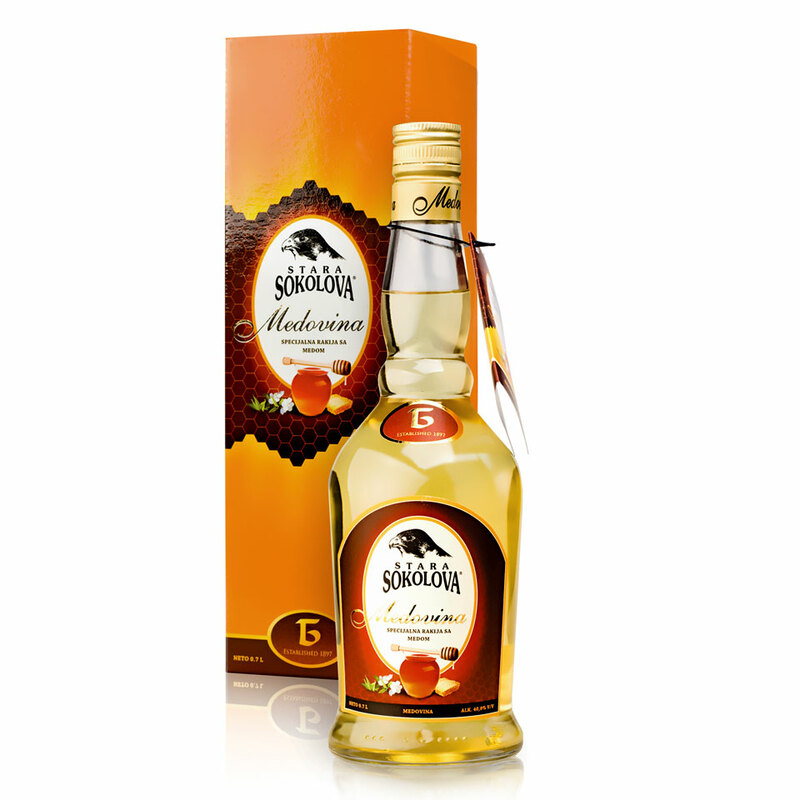 A family-owned distillery located in Sumadija, central Serbian region, it distills very good Serbian plum brandy. 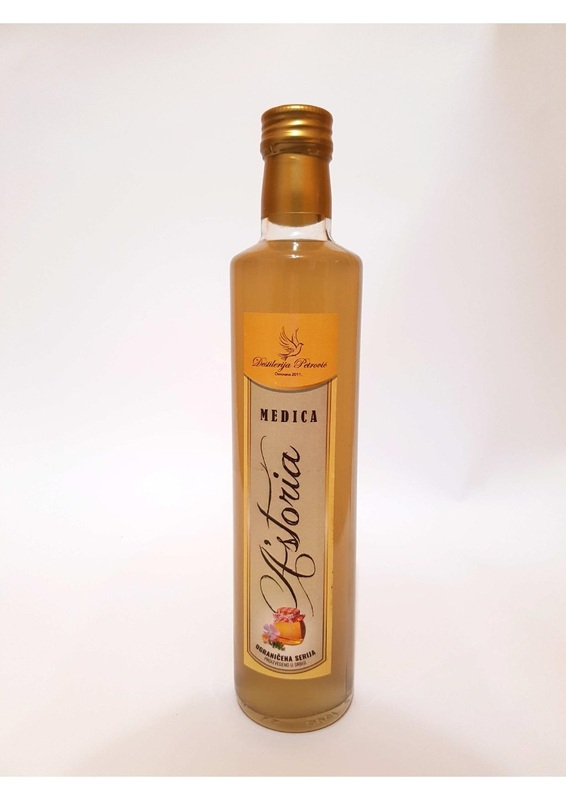 The famous village of Gruza has always grown local varieties of plum and produced very good plum brandy, which was known and recognized throughout the world.